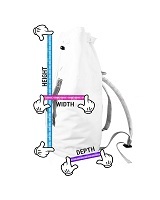 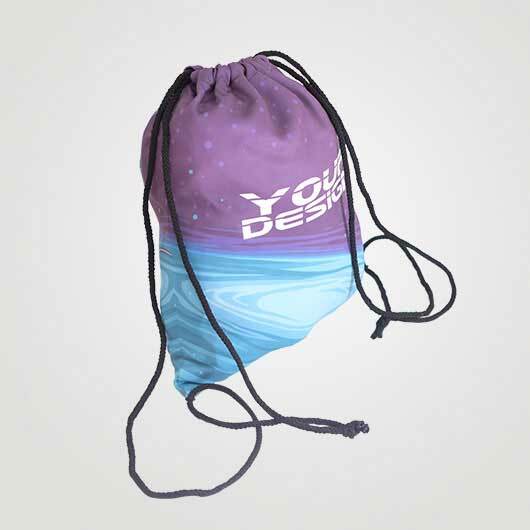 Drawstring bag was used for sports needs. 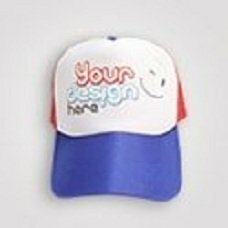 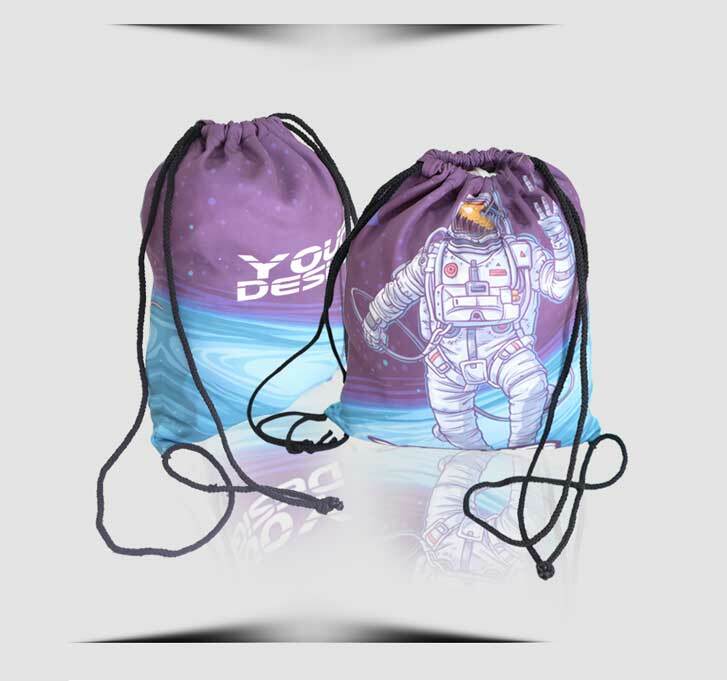 Now its function starts developing from multifunction bag to become one of fashion bag loved and favorited especially by the youngster, boys and girls. 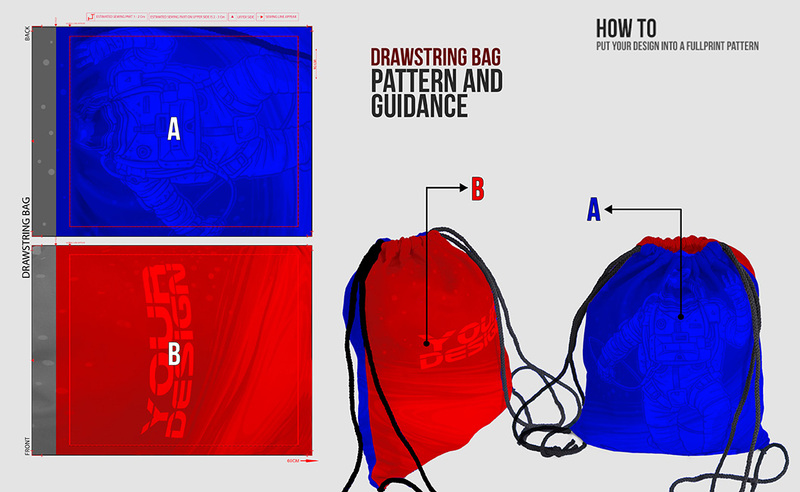 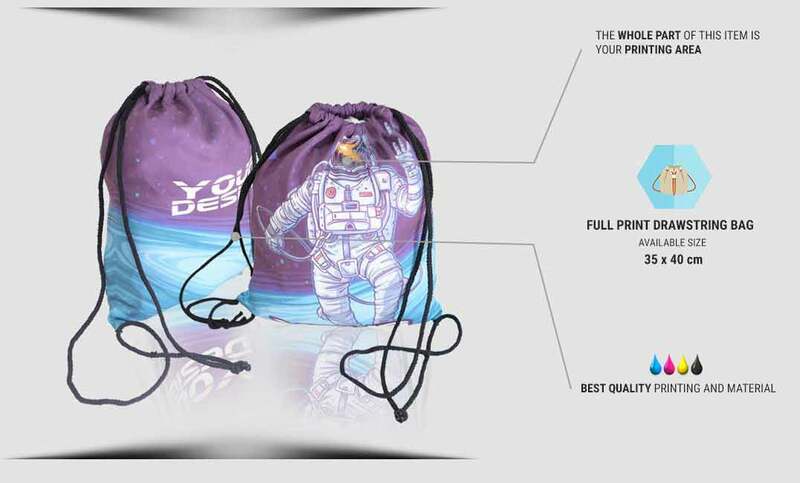 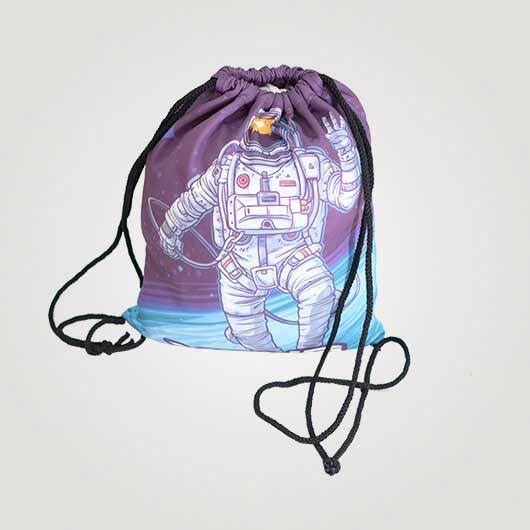 The drawstring bag is fine to be brought for strolling around, going to school or even only traveling. 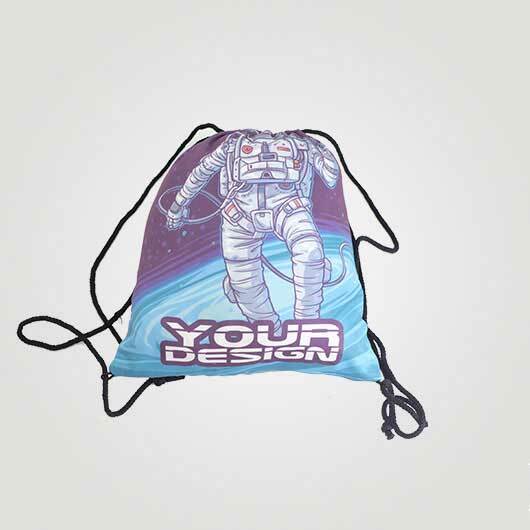 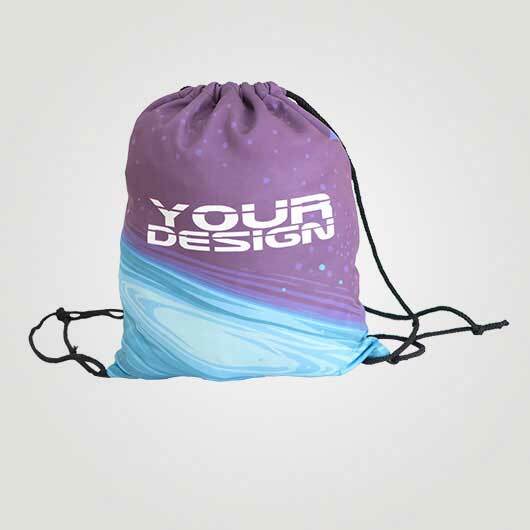 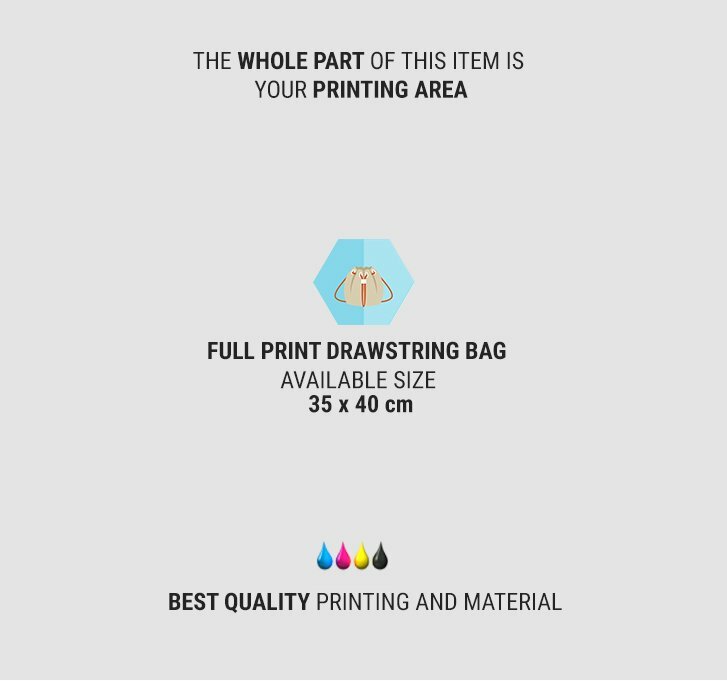 Drawstring bag in Custom.ph uses Sthenolid material, thick polyester stretch, soft but still lightweight, and use strong rope as the drawstring/rope for the shoulder.